A mysterious strain thought to be a bag seed from Triangle Kush, the parent to OG Kush, that drips in resin and has the potency to match. 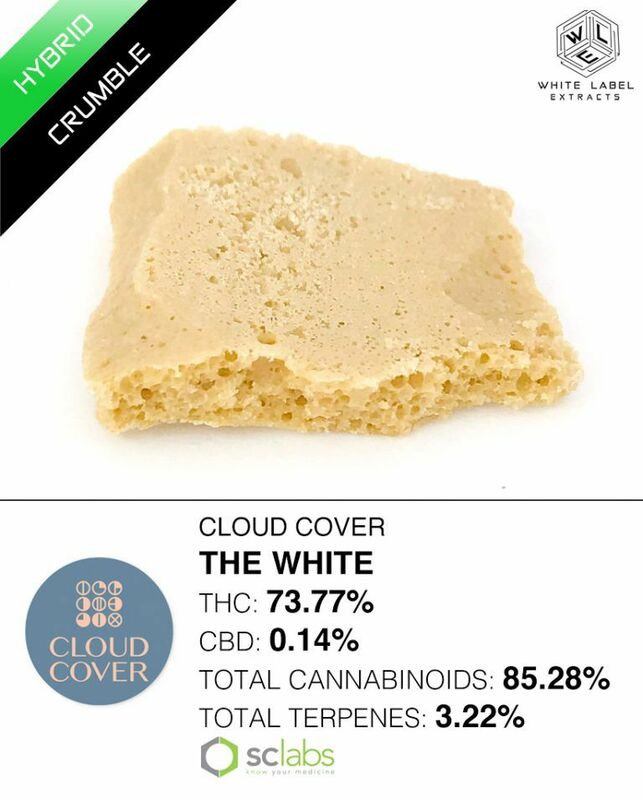 This ultra white resin produces remarkably clear and clean extracts that still pack a punch because of all the extra cannabinoids beyond THC that this strain produces. A perfect strain to get comfortable and cozy with because it wraps both mind and body in a blanket without mercy. The flavor is unusually light with notes of sour lemon and gas but that doesn't stop it from being a strong high.